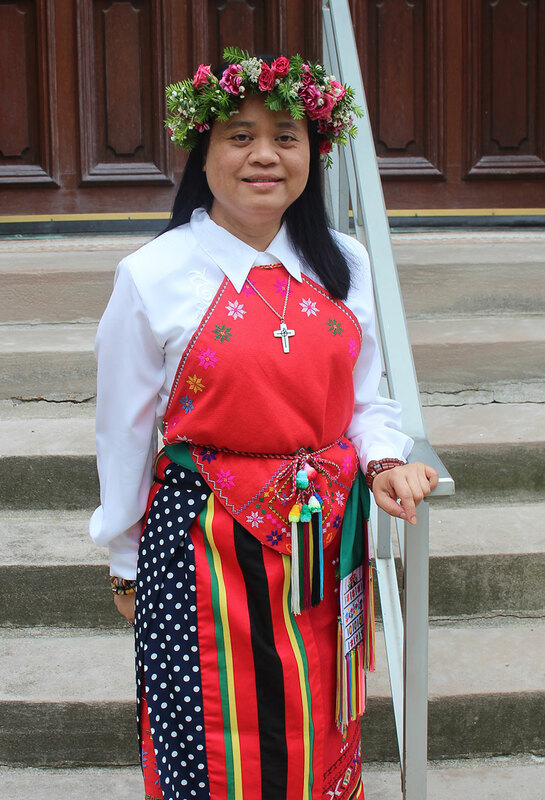 On June 29, Providence Sister Su-Hsin Huang, a native of Taiwan, professed perpetual vows as a Sister of Providence of Saint Mary-of-the-Woods. The profession of vows took place at the Church of the Immaculate Conception on the grounds of the order’s motherhouse in St. Mary-of-the-Woods. The sisters began mission work in China in 1920, and spread the mission to Taiwan—then called Formosa—in the late 1940s. Sister Su-Hsin began carving out her path to perpetual vows in 2002 in her native Taiwan when she saw an advertisement regarding a “Come and See” weekend with the Sisters of Providence. 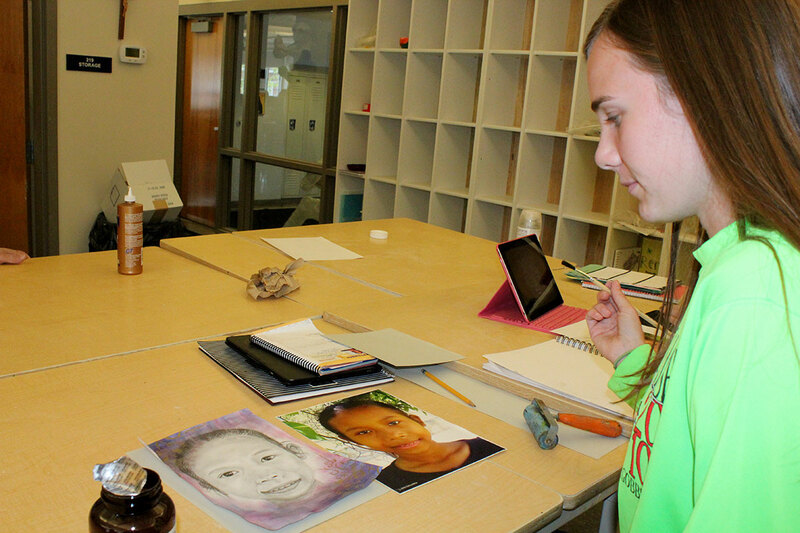 After attending the weekend, Sister Su-Hsin, who was working with abused children at the time, felt called to pursue a vocation with the sisters, despite knowing she would need to transition to a whole new culture. She became a postulant in the order in September 2004 and professed first vows in 2007. 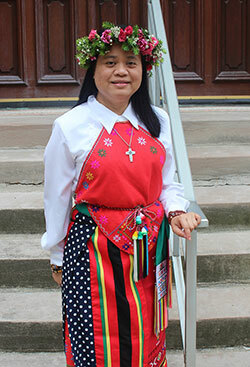 After professing first vows, Sister Su-Hsin went back to Taiwan and studied theology. She also ministered as a hospital chaplain. She currently serves as a member of the pastoral care team at Providence Health Care on the Saint Mary-of-the-Woods grounds. The mission of the Sisters of Providence is to honor Divine Providence and to work to further God’s loving plans by devoting themselves to works of love, mercy and justice through service among his people. A congregation of more than 300 women, the Sisters of Providence motherhouse at Saint Mary-of-the-Woods is located northwest of Terre Haute. Mother Theodore Guérin, the first saint from Indiana, founded the Sisters of Providence at Saint Mary-of-the-Woods in 1840. Today, Sisters of Providence minister in 19 states and the District of Columbia and Taiwan, Singapore and China.